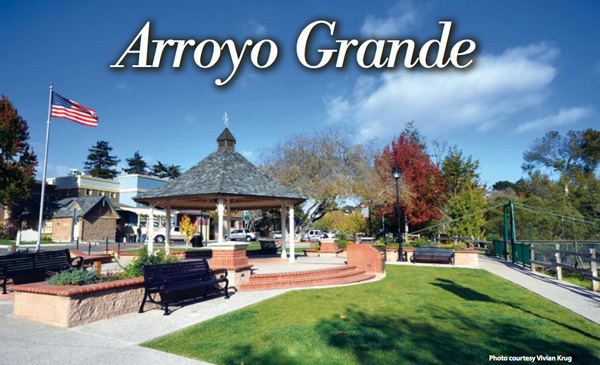 ARROYO GRANDE TRAVEL GUIDE – The beautiful Village of Arroyo Grande offers a variety of activities and retail stores to visit when in South San Luis Obispo County. 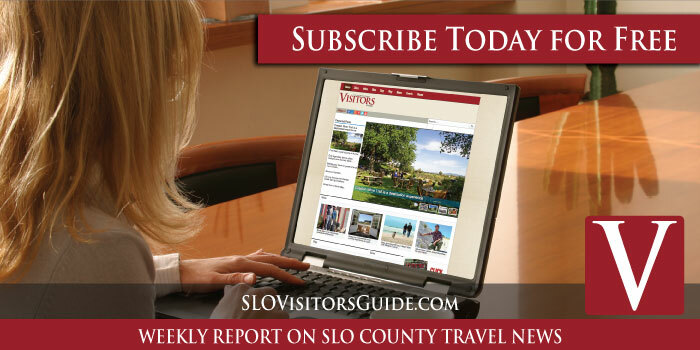 Additionally, the small community showcases its history through the variety of historical buildings, the historical society and local business showing off its roots with historic photos and information. On Saturday afternoons, the village comes alive with wine tasting, restaurants, coffee shops, shopping, the farmers’ market and more. 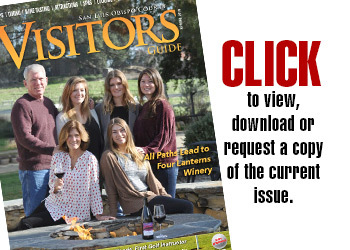 If you are coming here to visit for a vacation or trip, please use this Arroyo Grande Visitors Guide for your tourist information. 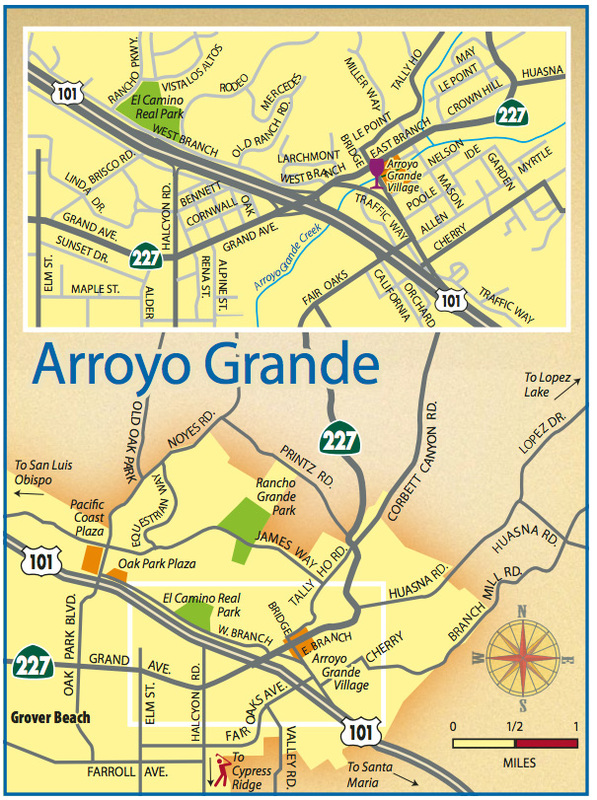 Arroyo Grande visitors map. Click to expand. The Barn Museum – Located next to the schoolhouse, this museum houses agricultural and mercantile artifacts of the area along with vintage carriages and vehicles, including a 1925 Model T truck and a 1923 LaFrance fire truck. Heritage House – Located at 126 S. Mason Street, the Heritage House is a restored Victorian home built in the late 1890’s. It sdisplays depict home life and costume for the last hundred years in permanent and changing exhibits. All three of these museums are open most Saturdays 12-3 and Sundays 1-4. IOOF Hall – The multi-function IOOF Hall, on the National Register of Historic Places, is used for membership meetings, monthly speaker programs open to the public, and changing exhibits. Free, one-hour historic theatre is presented on Saturdays all summer at 2PM, bringing local history to life onstage. Paulding History House – This house, located at 551 Crown Hill, is the preserved family home of Arroyo Grande’s first permanent doctor. It open the first Saturday of the month from 1-3 or by special arrangement. Doc Burnstein’s Ice Cream Lab – The ice cream created on-site are delicious and inventive. Every Wednesday at 7 pm, Doc Burnstein’s has its Ice Cream Lab Show, a 30-minute comedy show with audience participation. The audience creates a unique flavor that will make its debut the following weekend. Open at noon. 114 W. Branch St. (805) 474-4068. Klondike Pizza – Located in the basement of the building, the floor is dirt and covered with discarded peanut shells. Quality pizza takes time and the average wait for orders is 20 minutes, but it’s worth the wait. Open Mon. to Fri. 11 am-9 pm and Sat & Sun. till 10 pm 104 Bridge St. (805) 481-5288. Windmill Farms – Come explore the daily farmers market with huge selection of fresh produce, an assortment of gourmet goods, gifts, and garden items. Kids will love the “critter corral” petting zoo area. More than a farm, it’s a great family outing! Just north of Nipomo off Hwy. 101,1275 N. Thompson Ave. windmillfarms.org, (805) 489-1000. Cypress Ridge Golf Course – Come experience the way golf should be at Cypress Ridge. This Peter Jacobsen Signature Course is as challenging as it is beautiful. Mature cypress trees, lush green fairways and cool, fresh ocean air make this a golfer’s paradise. 780 Cypress Ridge Parkway, cypressridge.com. (805) 474-7979. Village Papery & Gifts – Village Papery has a wide selection of Pandora, Firefly and Crislu jewelry. 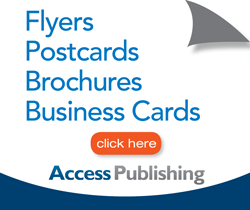 They also have invitations for all occasions (weddings are a specialty), fine papers and stationery, unique greeting cards, gift wrap, wedding accessories and seasonal gifts. Open Mon-Sat 10am-5:30pm, Sun 12pm-4pm. 110 1/2 Branch St, (805) 489-1162. 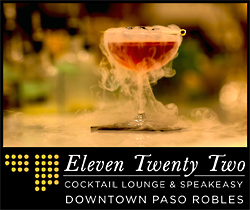 Phantom Rivers Wine – Be sure to stop by their beautifully remodeled 100 year old tasting room. Enjoy award winning wines by the flight, glass or bottle. Summer: Open daily weekdays 12pm-5pm, Fri. 12pm-8pm & Sat. 12pm-6pm. Winter: Closed Tues. & Wed., open Thu., Sun. & Mon. 12pm-5pm, Fri. 12pm-7pm, Sat. 12pm-6pm. 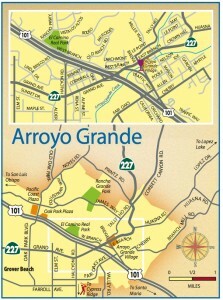 211 E. Branch St., phantomrivers.com, (805) 481-9463.